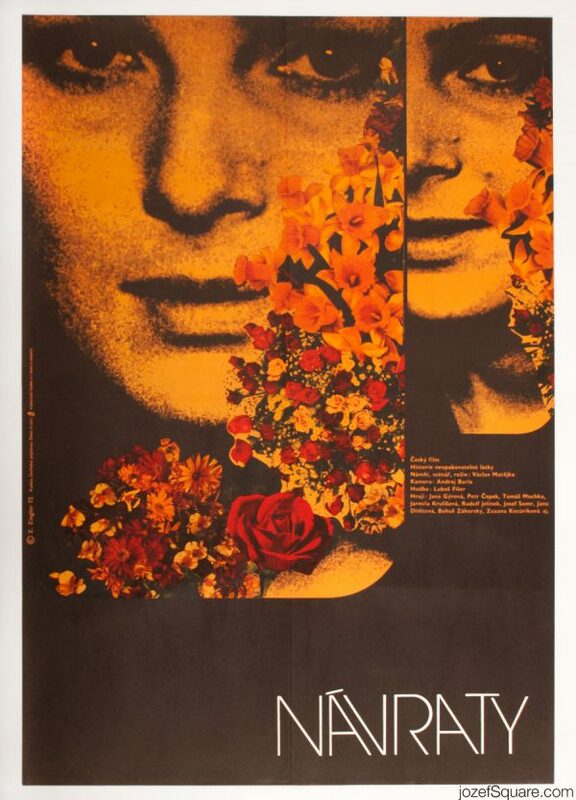 70s poster design with wonderful use of photograph for Soviet romantic movie by Czech artist Radek Očenášek. 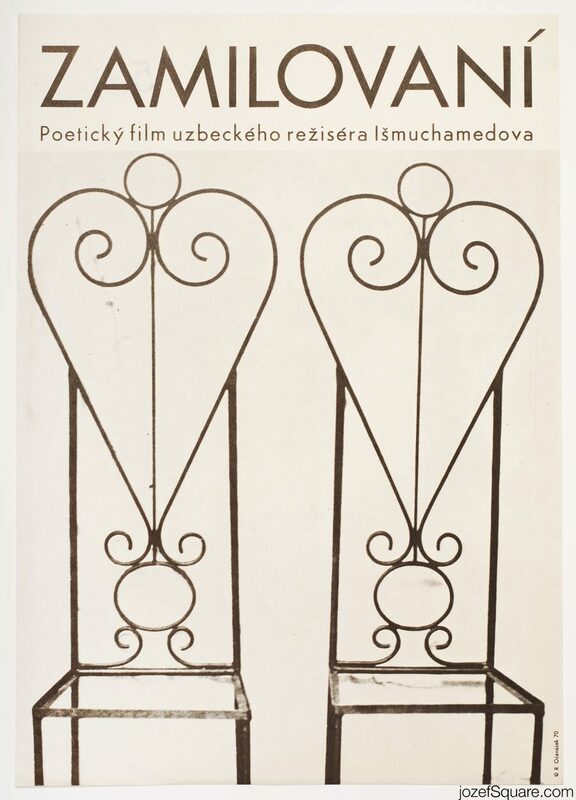 Poetic movie poster artwork by Radek Očenášek. 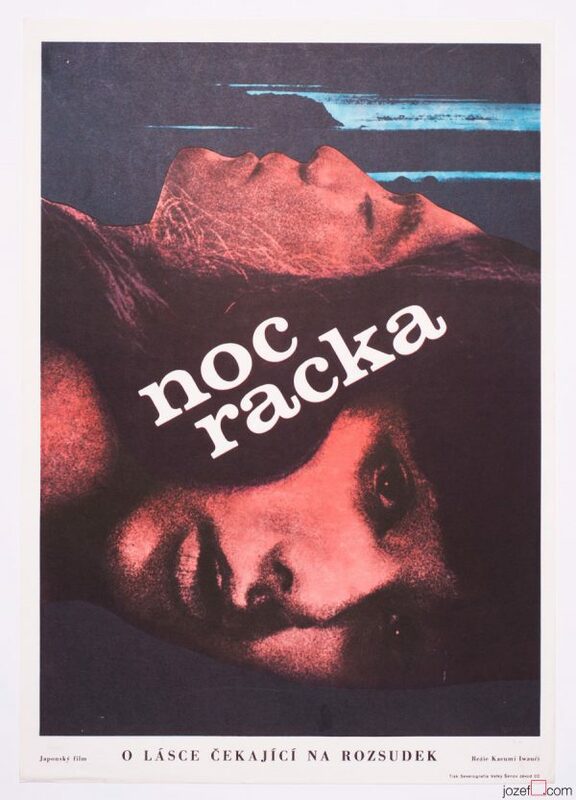 1970s movie posters made in Czechoslovakia. 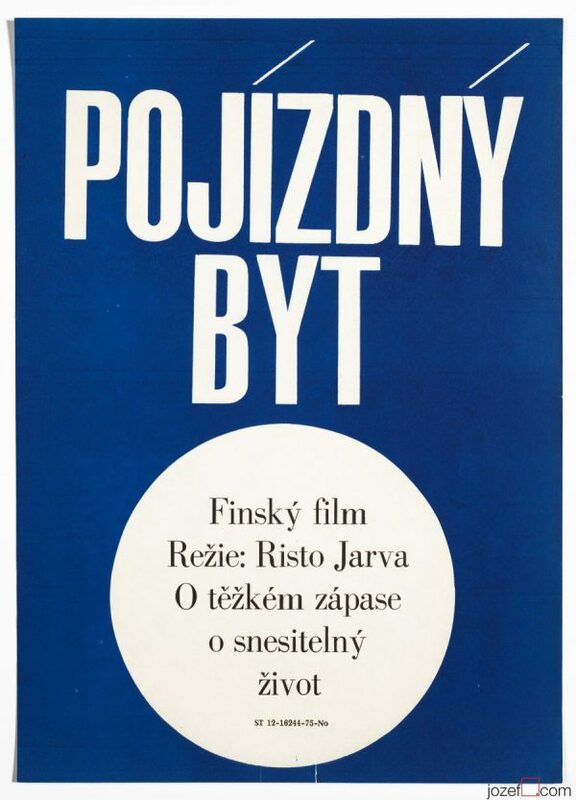 minimalist movie posters available in our archive. 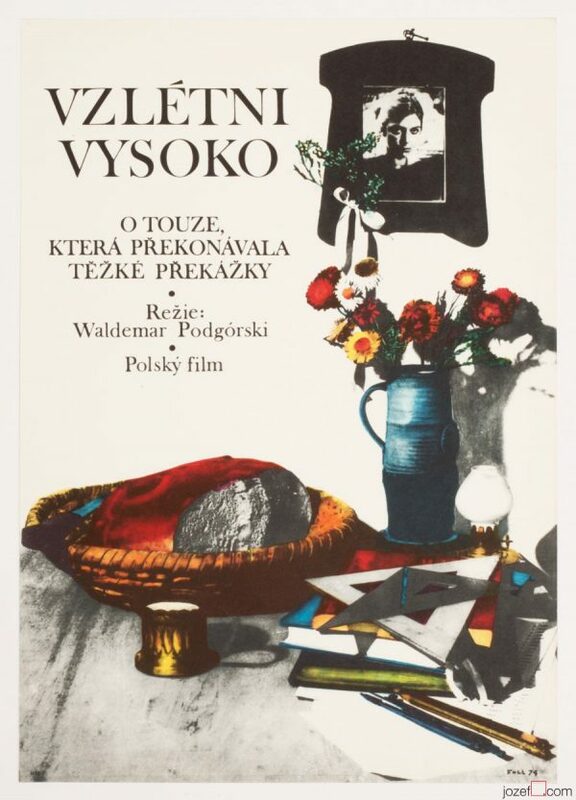 Be the first to review “Movie Poster – Tenderness, Radek Očenášek, 1970” Click here to cancel reply.